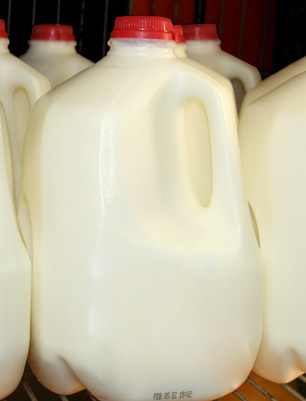 DEHP is used in food packaging plastics, and can often be found in milks and cheeses. DEHP [Di(2-ethylhexyl) phthalate] is used primarily as a plasticizer in many products, including polyvinyl chloride (PVC), rubber, cellulose and styrene. It's often used as a plasticizer in food packaging, and has been found readily in milks and cheeses. Another study reported by the World Health Organization identified the compound in tempura (frying) powder, instant cream soup, fried potato cake, and orange juice. DEHP most often arrives in drinking water through discharge from rubber and chemical factories. Some people who drink water containing di(2-ethylhexyl) phthalate in excess of the maximum contaminant level [0.006 milligrams per Liter (mg/L)] over many years may have problems with their liver, or could experience reproductive difficulties and may have an increased risk of getting cancer. The EPA recommends granular activated carbon (GAC) for the treatment of DEHP.